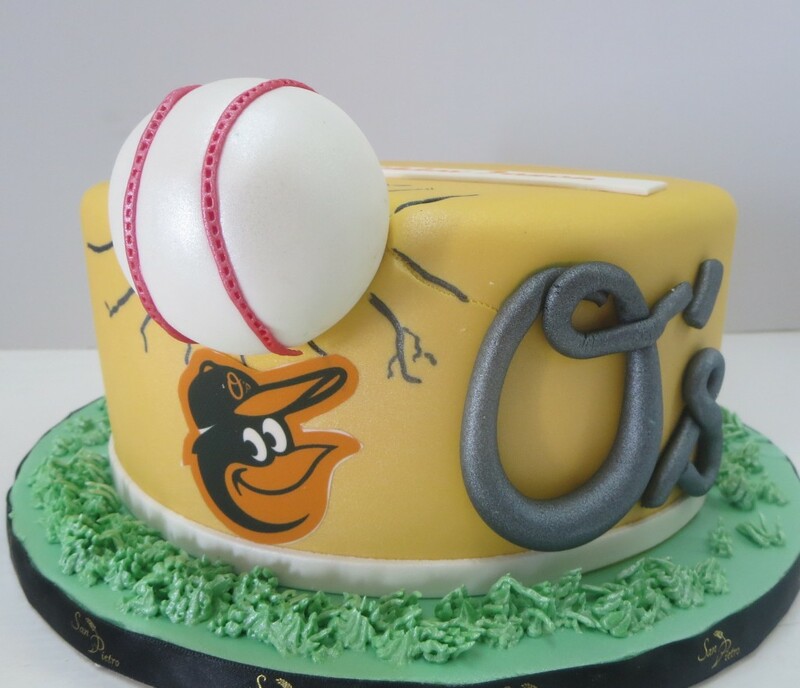 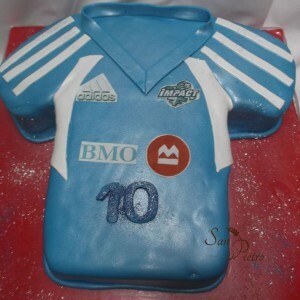 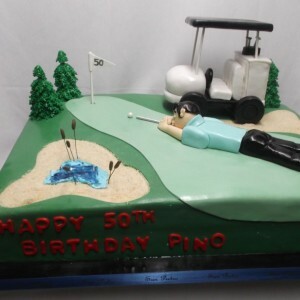 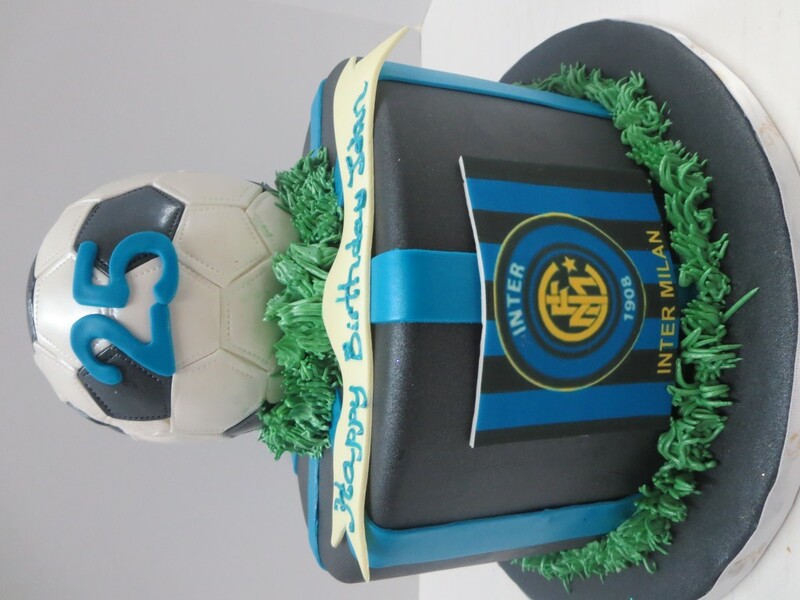 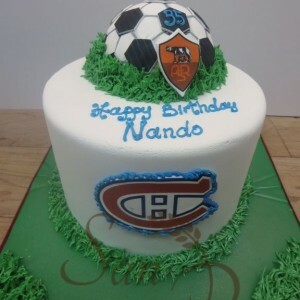 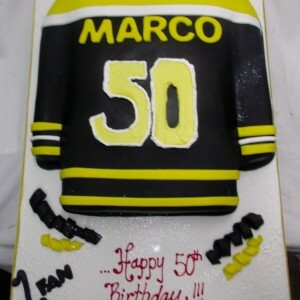 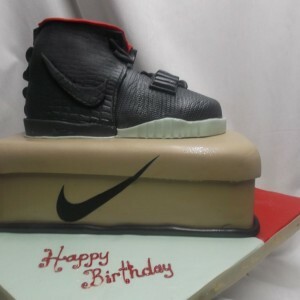 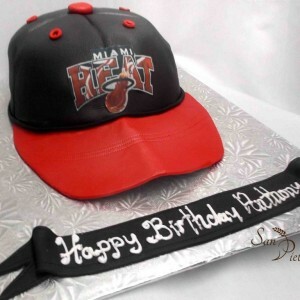 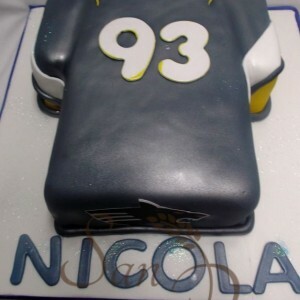 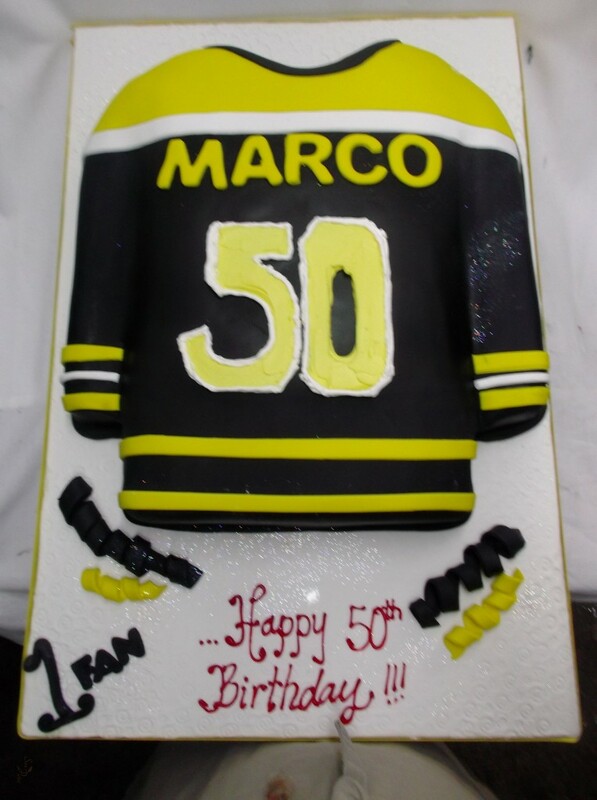 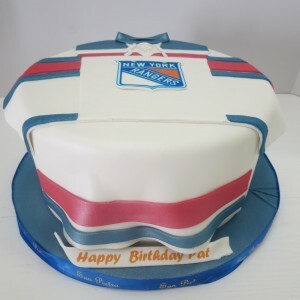 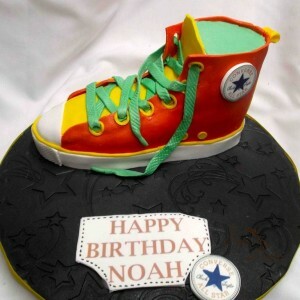 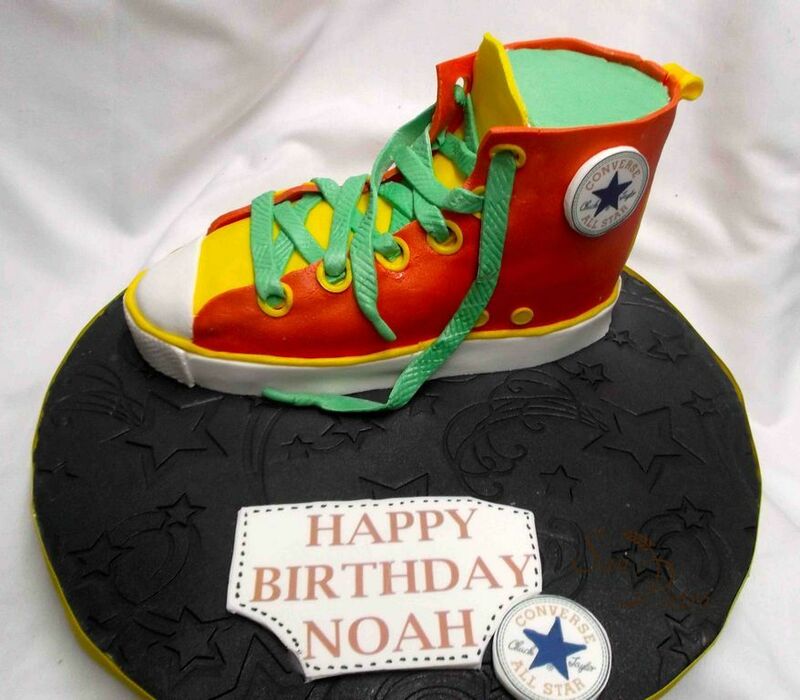 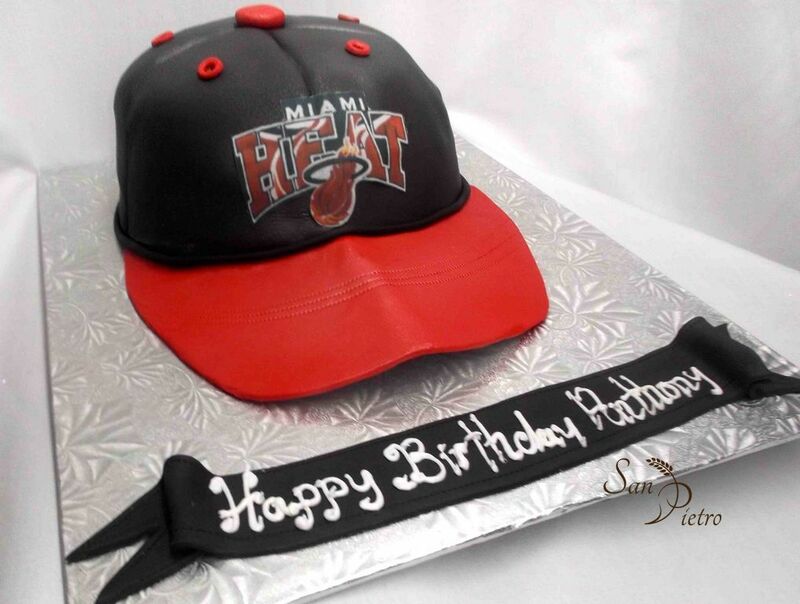 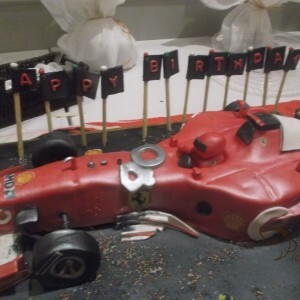 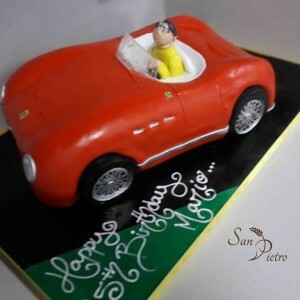 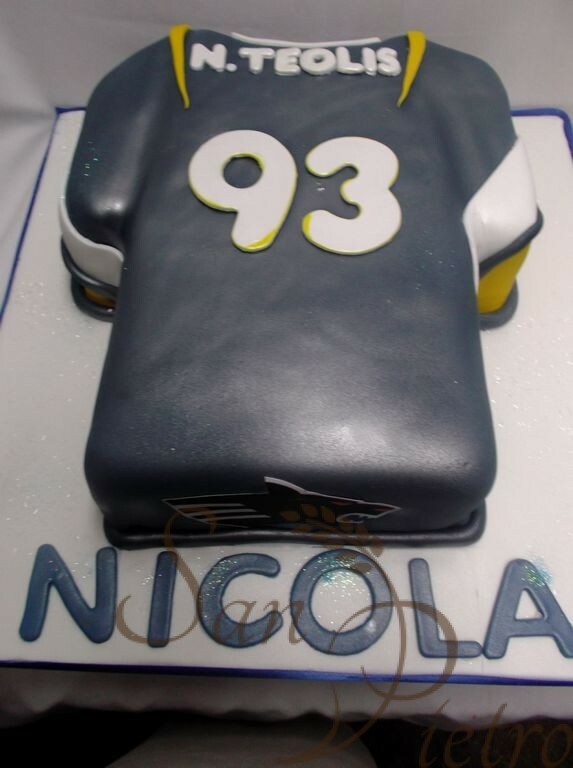 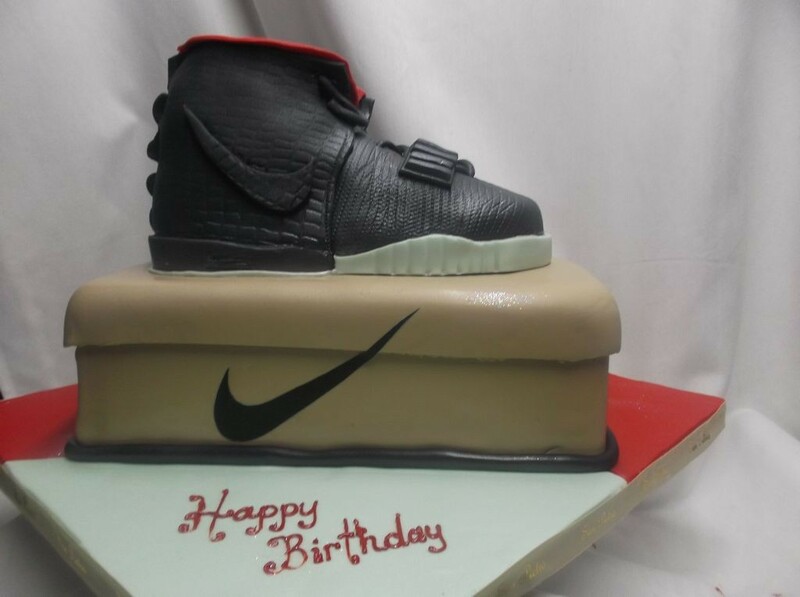 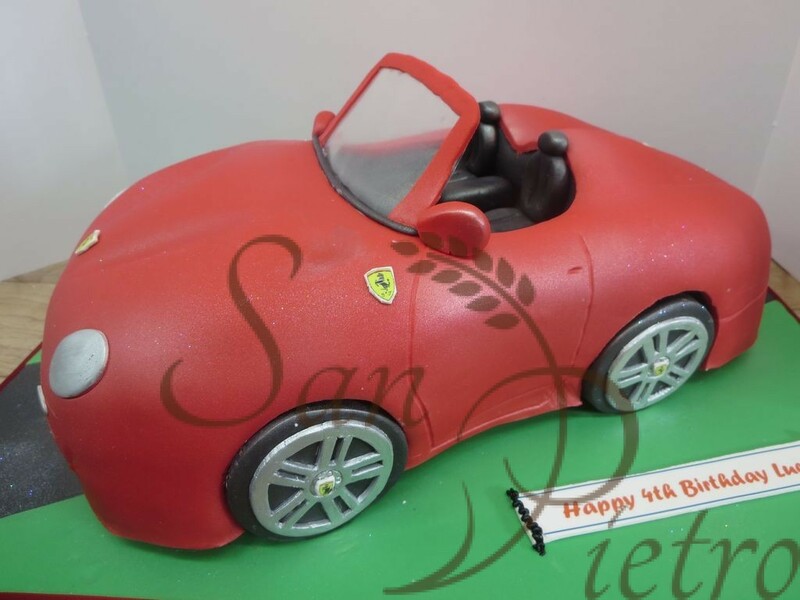 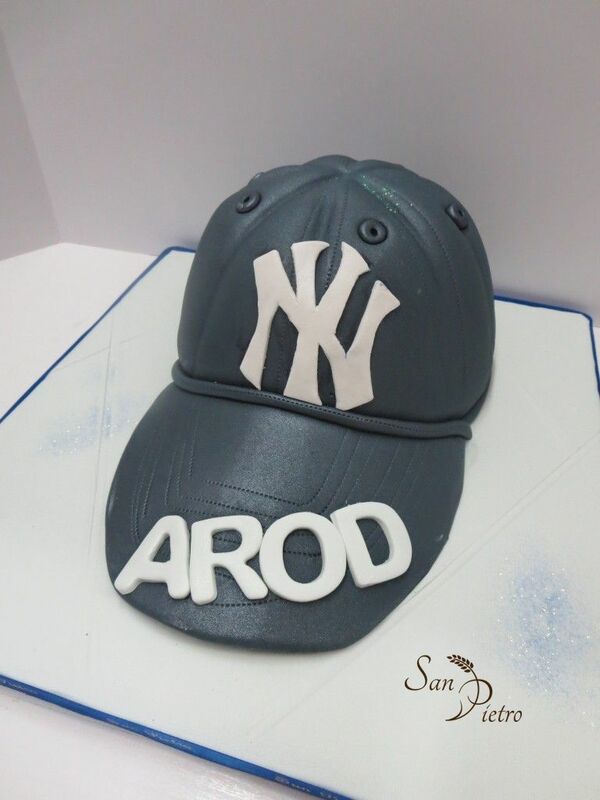 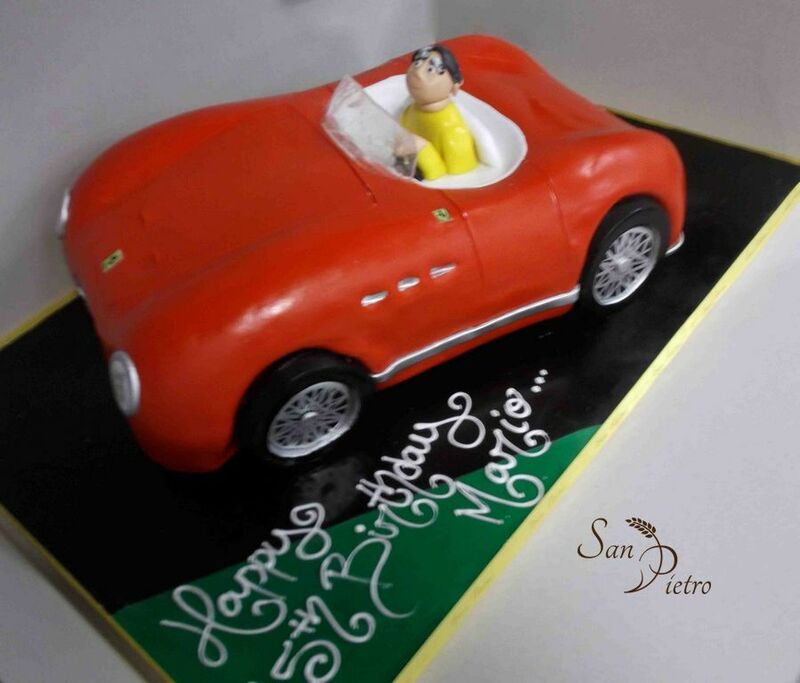 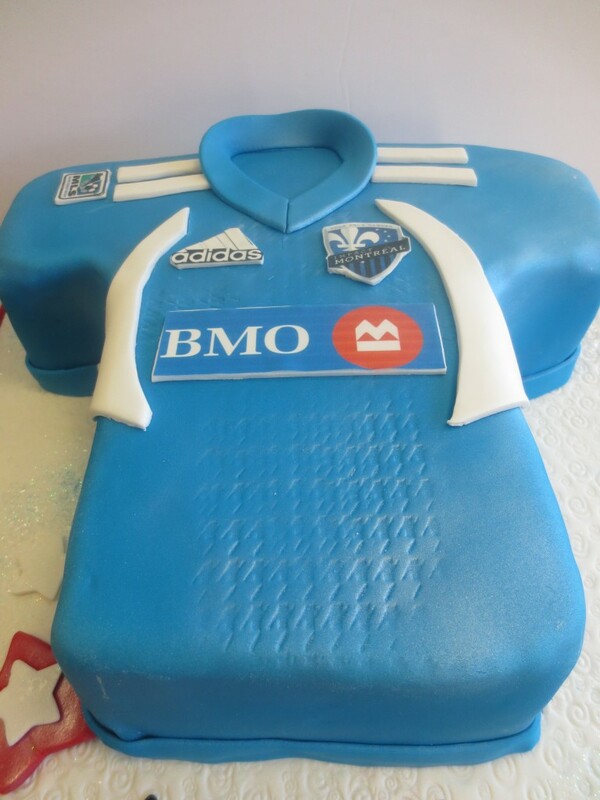 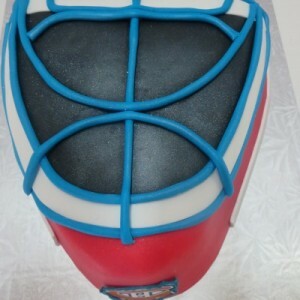 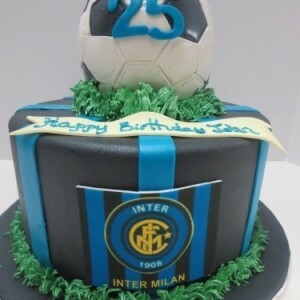 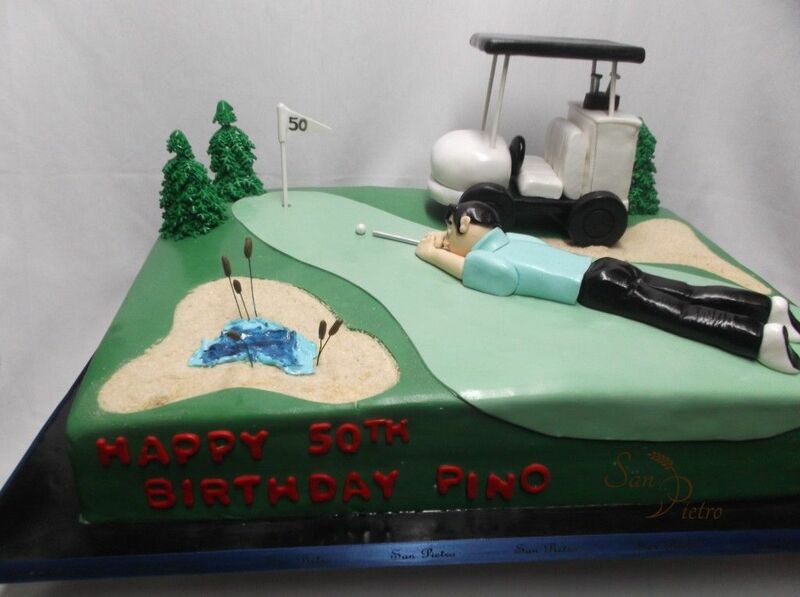 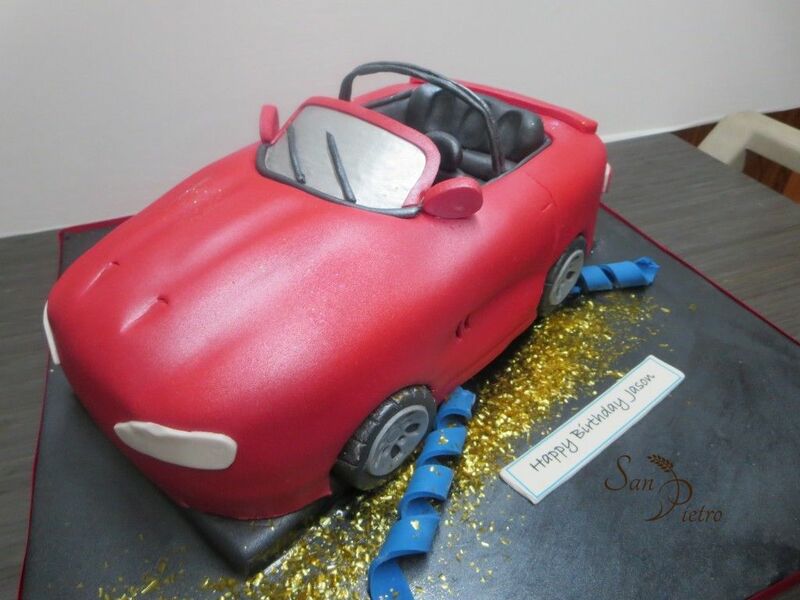 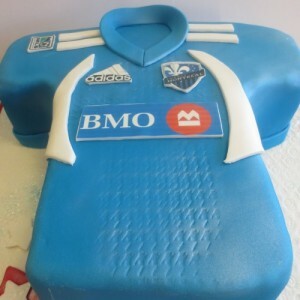 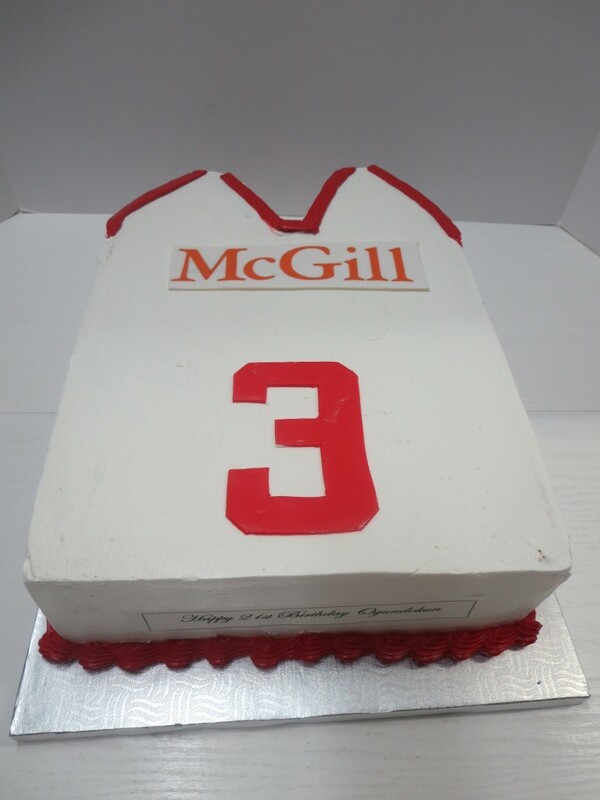 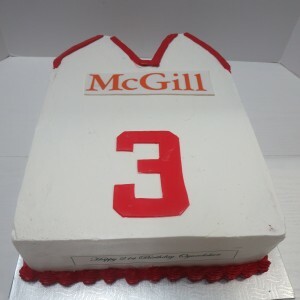 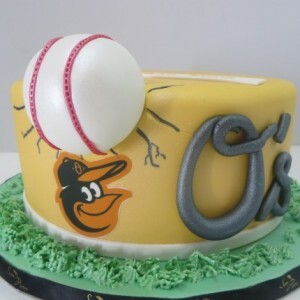 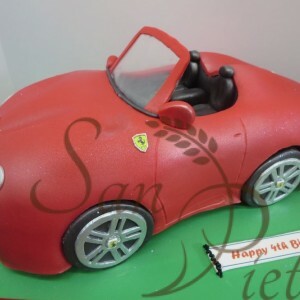 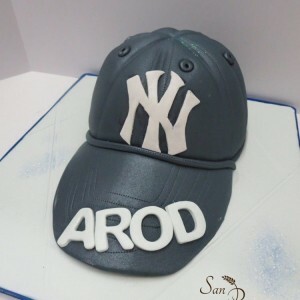 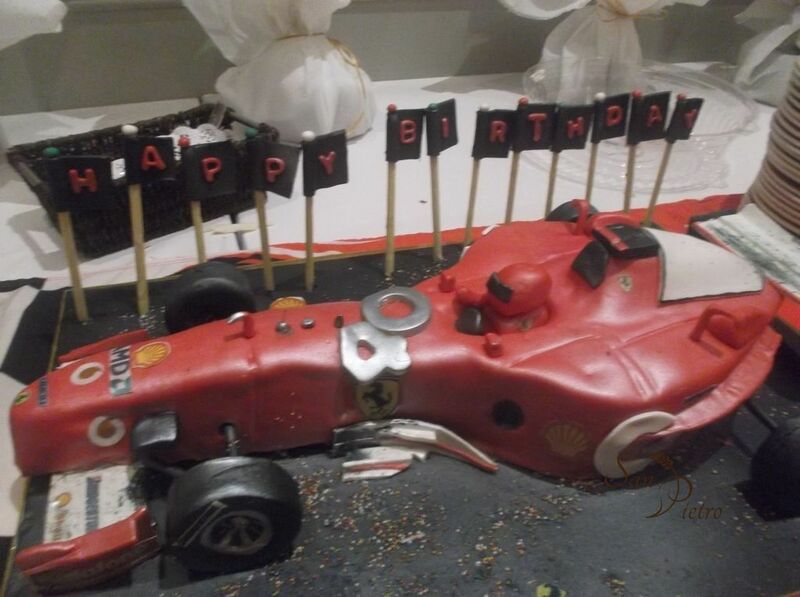 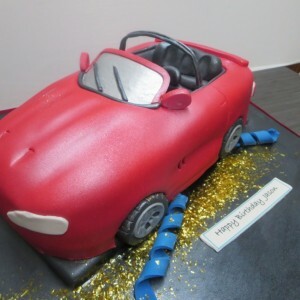 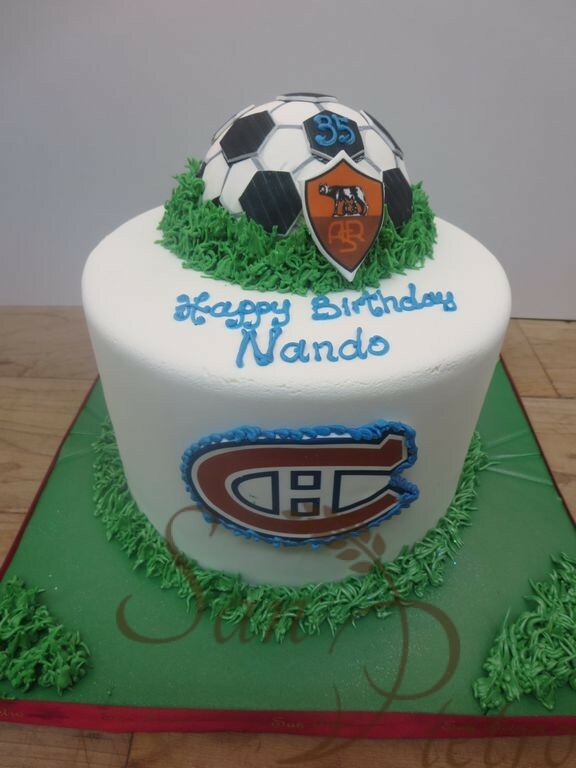 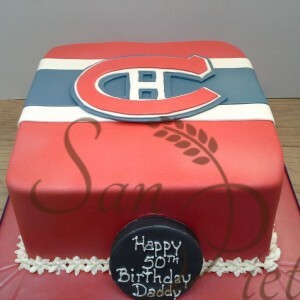 Some of our cakes are for the sports fan in our lives. 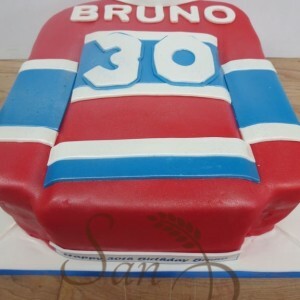 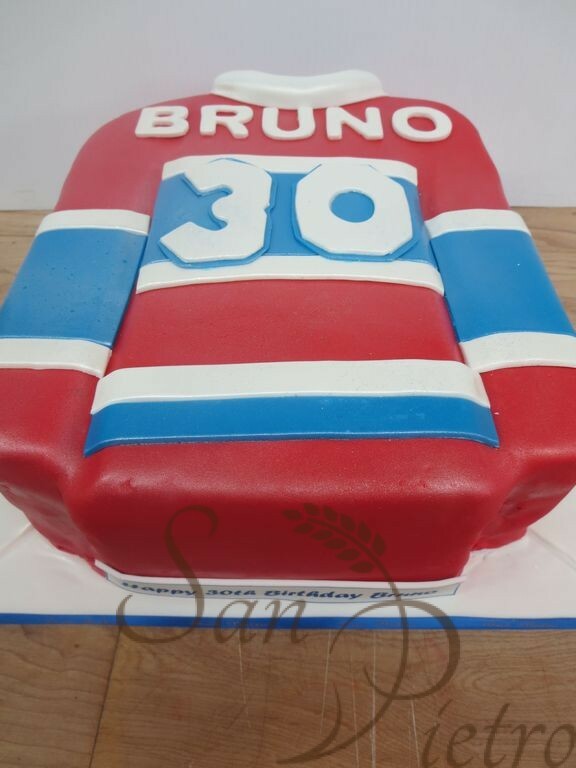 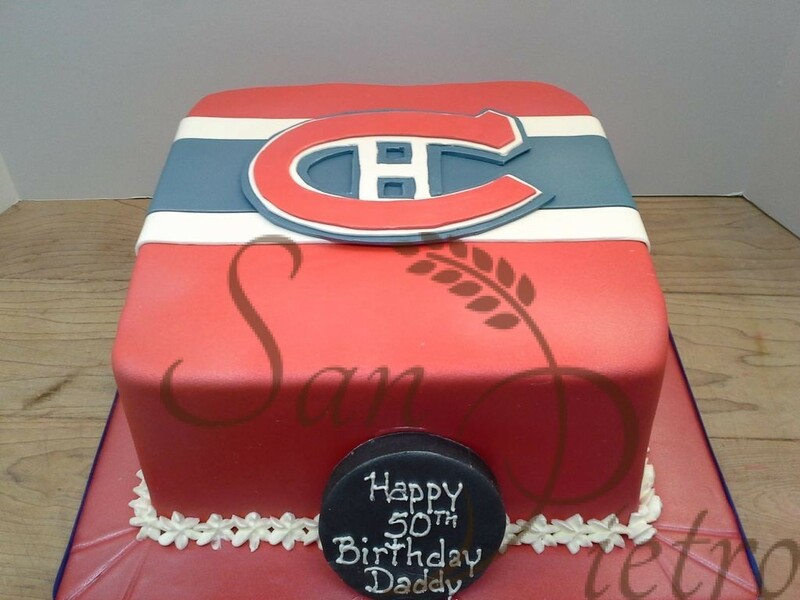 Do you have a NHL hockey fan, hopefully a Montreal Canadiens fan, or NFL/CFL football fan? 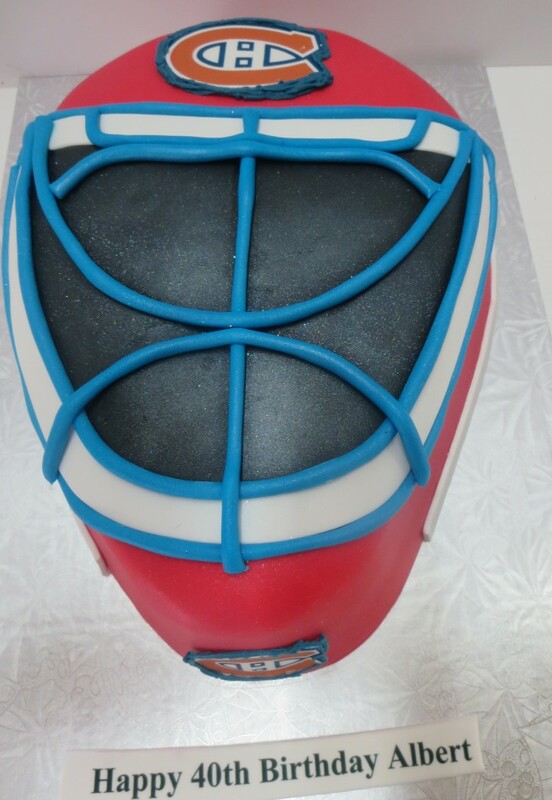 No problem, we can produce pucks, balls, cars, team logos, personalized jerseys, etc… Feel free to contact us for a quote, if you have any questions.